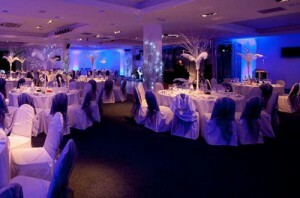 A good venue is the one that puts many guests at ease and is pleasing to the eyes. This will also accentuate the beauty of your wedding photos. Many exquisite hotels have incredible gardens with manicured lawns and flowers. On top of beautiful make sure to look for a spacious venue to fit all your friends and families. Most Asian weddings feature large dance groups so make sure the venue has a dancing place and can comfortably cater for your guests. The Asian touch can be in terms of their decoration or cuisine. This signature is important especially if you want your culture to stand out from the Western atmosphere. This will serve your families well, putting them at ease and literary making they feel at home. You don’t want your visiting guests to feel like you should have held the wedding in your home country. Find a venue that brings your home country to you in terms of food, art, and music. Since Asian weddings are big affairs it can be a bit overwhelming for you to handle everything. Many venues feature their own wedding planners. These are professionals that understand your Asian tastes and preferences and will help you materialize your dream wedding. 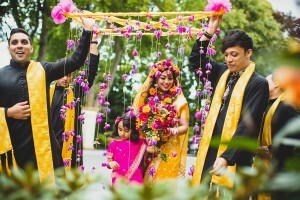 When looking for the best venue for an Asian wedding find one that provides a wedding planner that understands your traditions. They will help you keep everyone happy exceptional meals, dance, and other activities. You can decide to go for a venue that provides chefs trained in Asian cuisines. An Asian wedding isn’t worth the name if it lacks Asian food and wine. 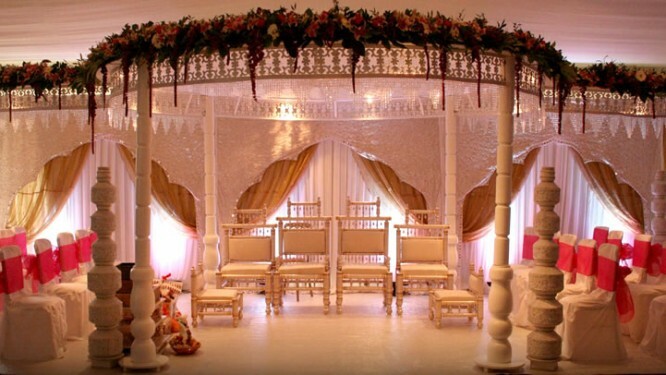 Also, dining hall planning and decorations should help emphasize your Asian wedding theme. Find a venue that provides you all the features mentioned at an affordable cost. 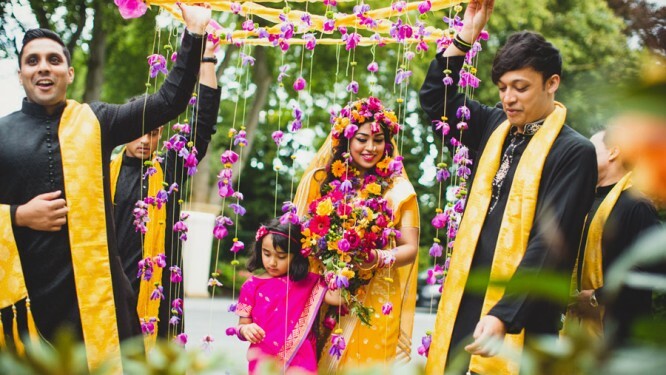 Your Asian wedding doesn’t to have to cost you an arm and a leg. Take your time and go through the options you have to pick the right one.